National Women’s Day is the perfect opportunity for you to throw a fundraiser that supports the female-focused South African charities, such as POWA, 18tewenty8, Agenda Feminist Media, and BWOYA. Bake sales, walks or runs, barbecues, or raffles are all fun and festive ways to support women and raise money for women in need. Going back to the origins of something can be empowering, so plan a tour at the Union Buildings in Pretoria. It was these very buildings that the 1956 march fought against, so this is the perfect way to celebrate the day. National Women’s Day will forever be a reminder of the strong women who fought for the rights of women today. However, it’s also an opportunity for women to continue to come together and keep fighting for equality. While the original National Women’s Day accomplished its mission, the women of today still know the fight is not yet over. 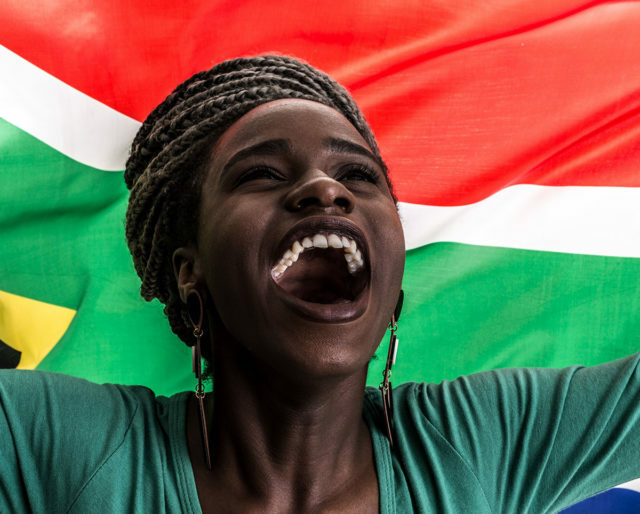 Because of this, National Women’s Day serves the purpose of drawing attention to the issues South African women are still fighting, such as domestic violence, sexual harassment in the workplace, parenting issues, education for girls, and unequal pay. Although August 9 is the official National Women’s Day, the whole month now consists of many government events that support women, such as trade fairs that showcase female businesses and conventions that discuss the labor issues women are still battling today.